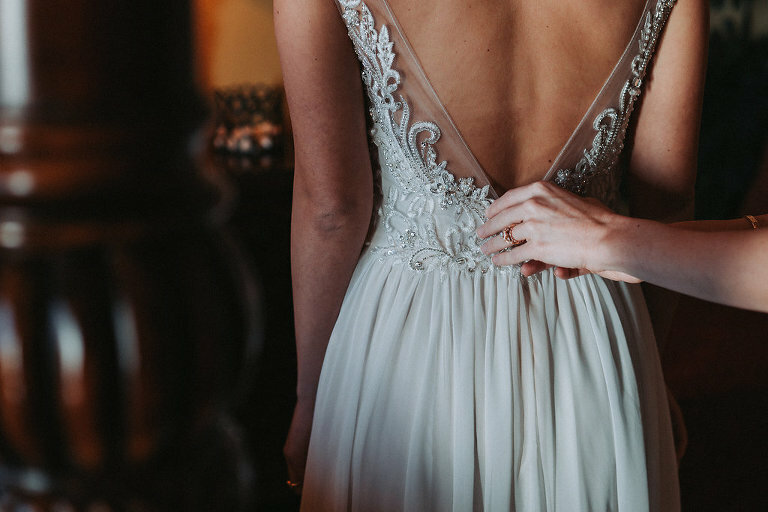 Nikki’s Bridal Boutique offers a large selection of designer bridal gowns and dresses to fit each bride’s personality and unique style! 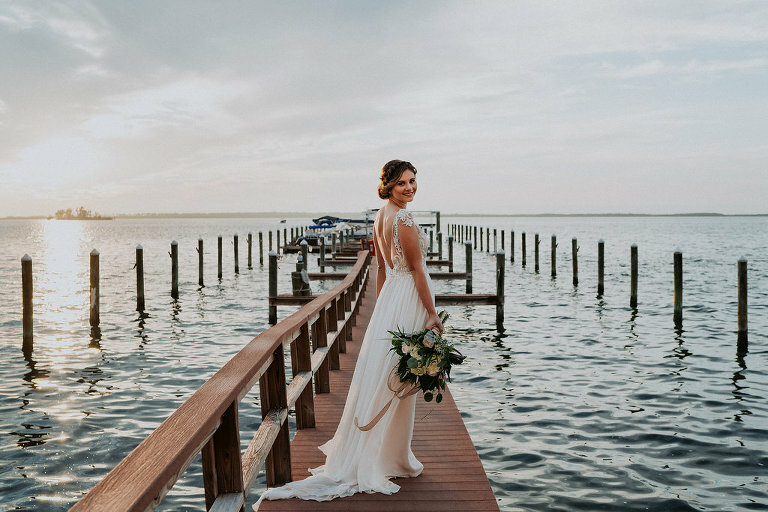 Along with bridal gowns we also have mother of the bride and groom, tuxedos, bridesmaids, maid of honor, flower girls, gala dresses, prom dresses, homecoming dresses, cocktail dresses, evening wear, accessories and much more! Knowledgable, stylish, modern, fun and friendly! We can’t wait to help our Nikki’s brides find the wedding dress of their dreams! Nikki’s promises to provide the most comfortable experience along with making each and every bride feel amazing in their wedding dress! Pronovias, Allure Couture, Allure Bridal, Allure Romance, Calla Blanche, Casablanca, Maggie Sottero, Madison James, Justin Alexander, Sophia Tolli, Enchanting by Mon Cheri, Jovani and new designers arriving seasonally! 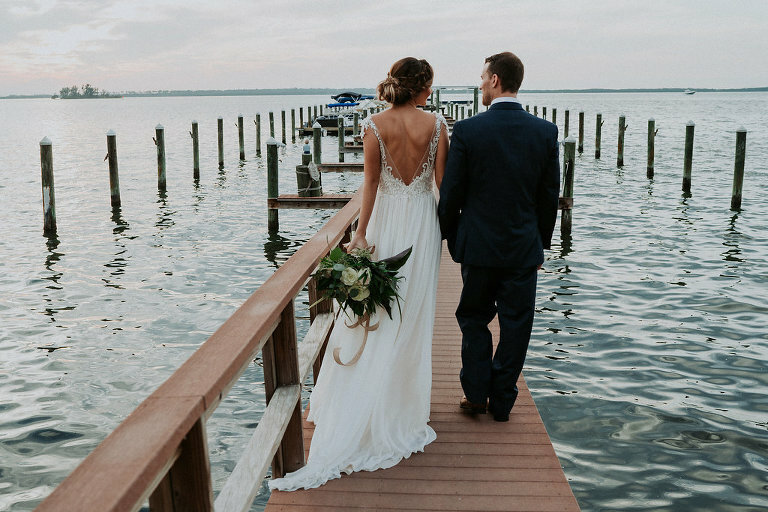 Our tuxedo rentals are the best prices in the Tampa Bay! Be openminded! The best advice for our brides when looking for the perfect wedding dresses is to try on different styles. 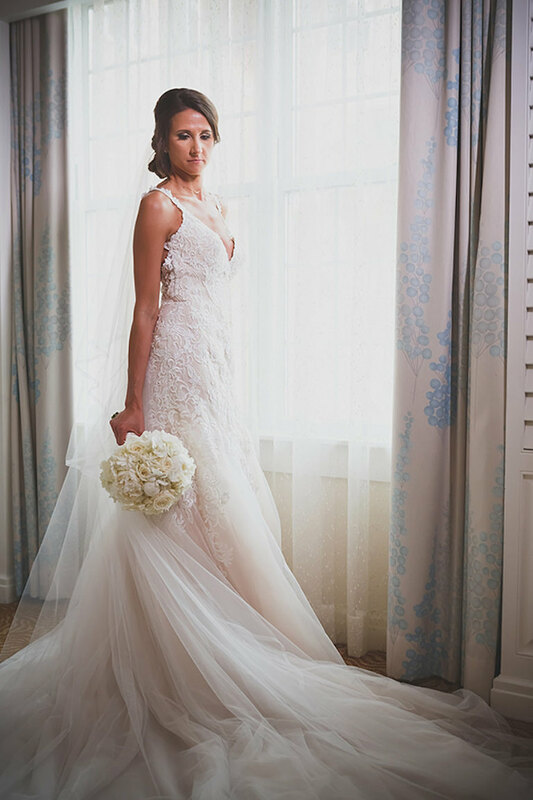 Our bridal consultants have tons of knowledge in bridal gowns so take their advance into consideration! Along with bridal gowns we also have mother of the bride and groom, tuxedos, bridesmaids, maid of honor, flower girls, gala dresses, prom dresses, homecoming dresses, cocktail dresses, evening wear, accessories and much more! I Want to Learn about Wedding Attire from Nikki's Glitz & Glam.